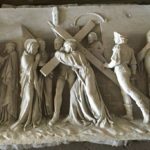 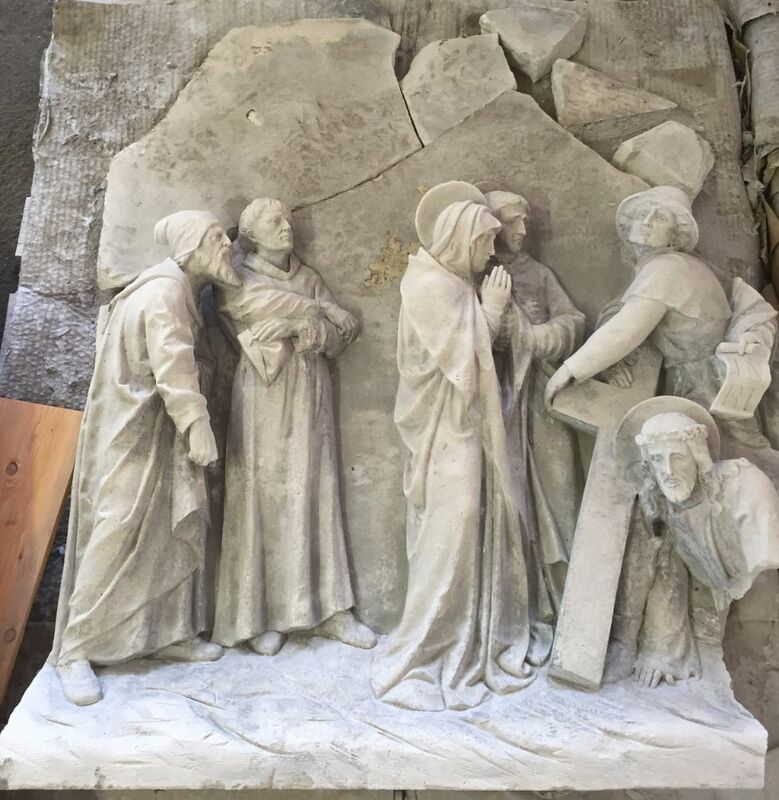 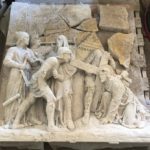 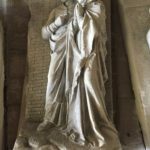 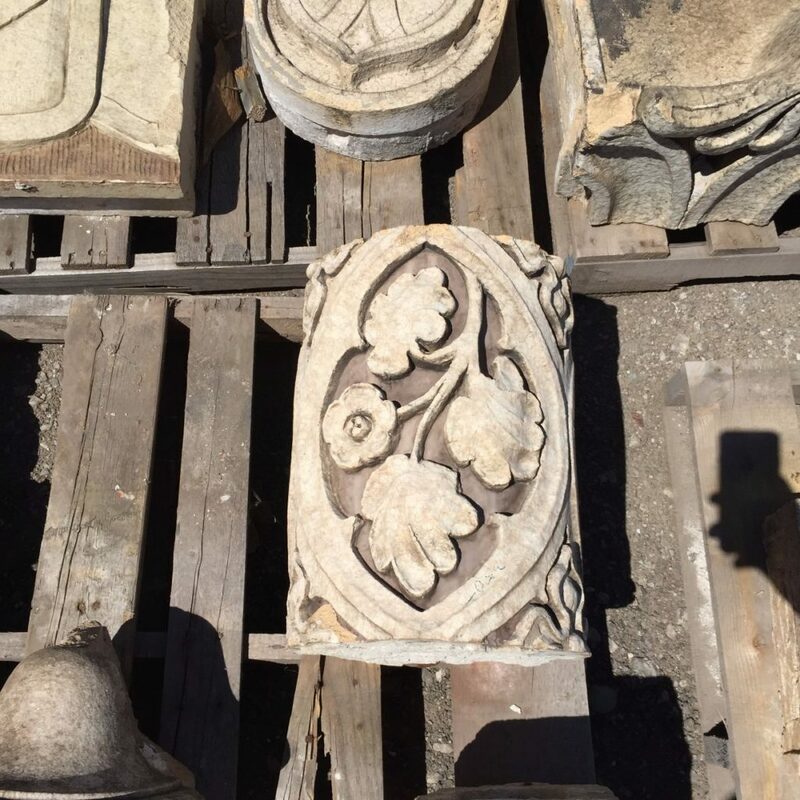 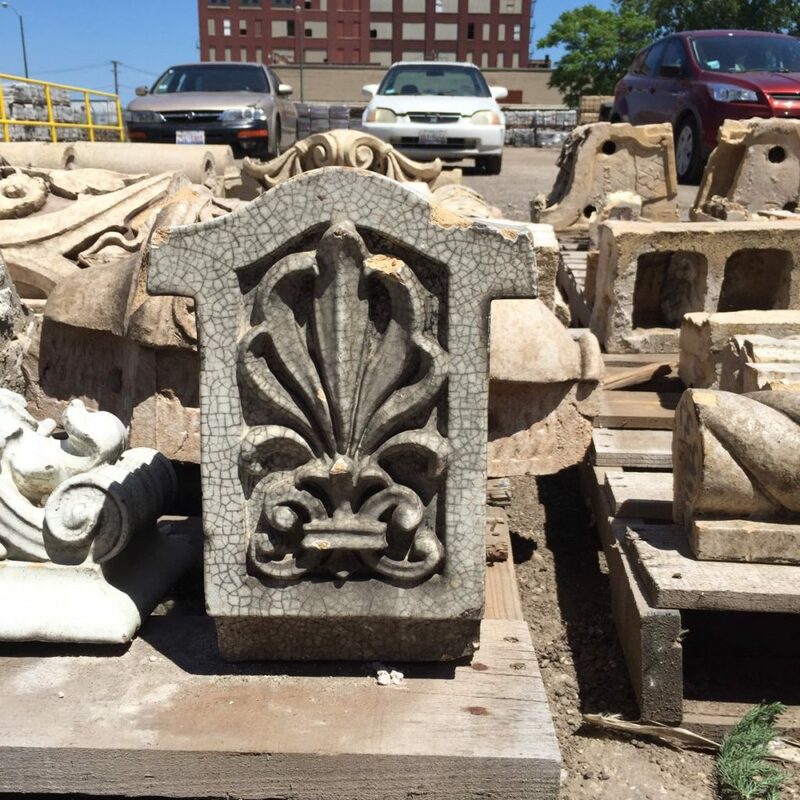 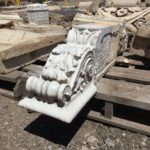 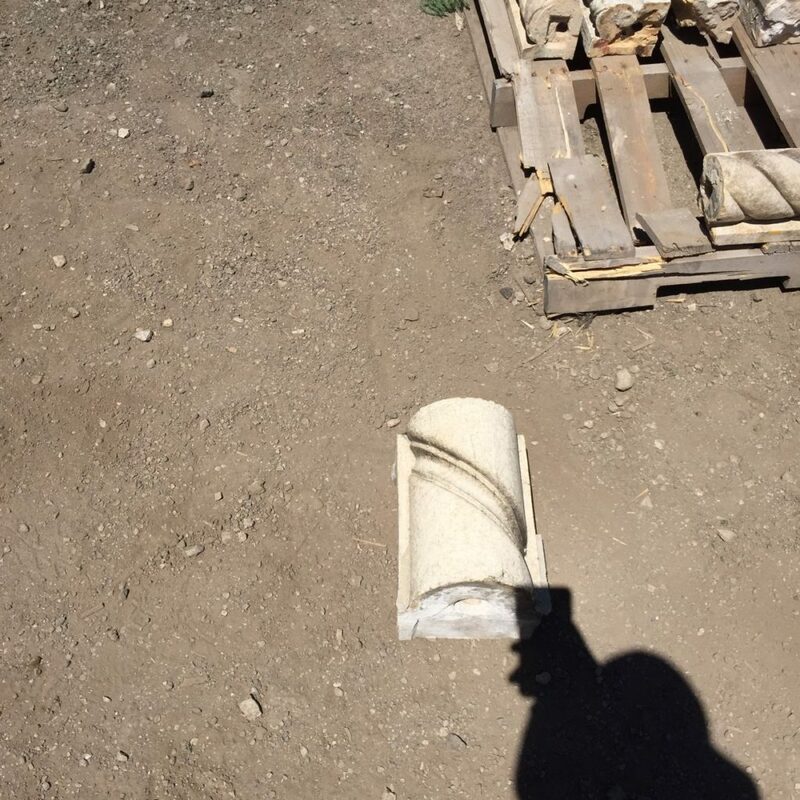 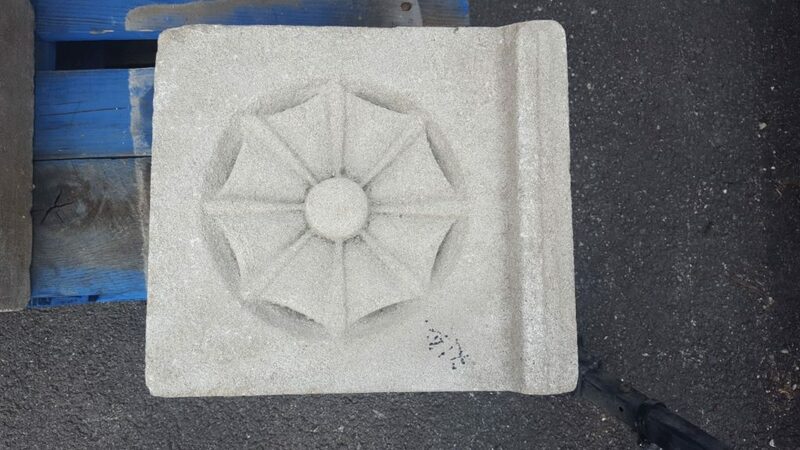 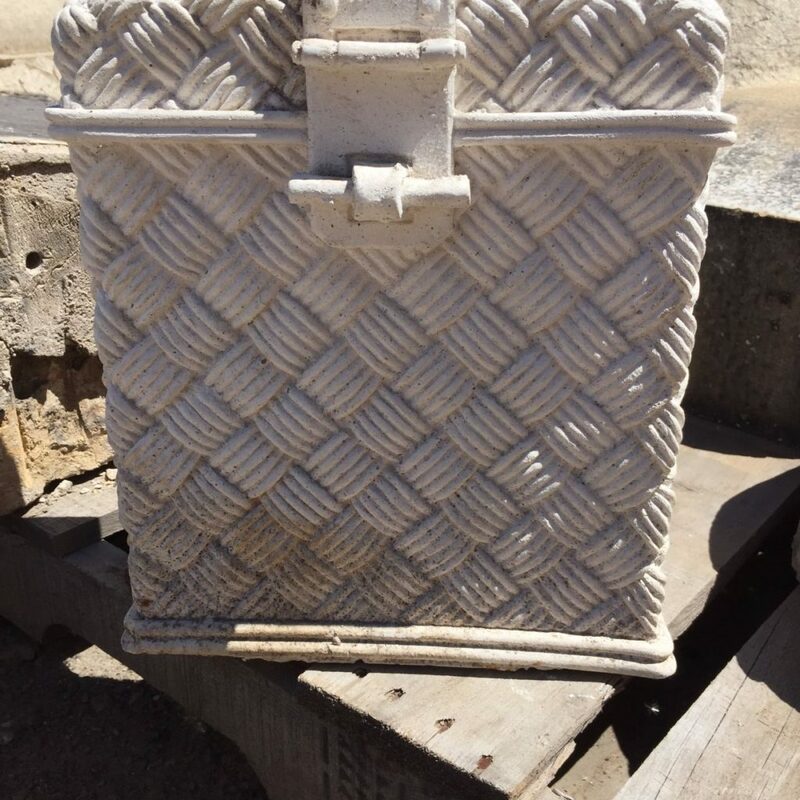 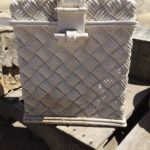 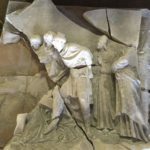 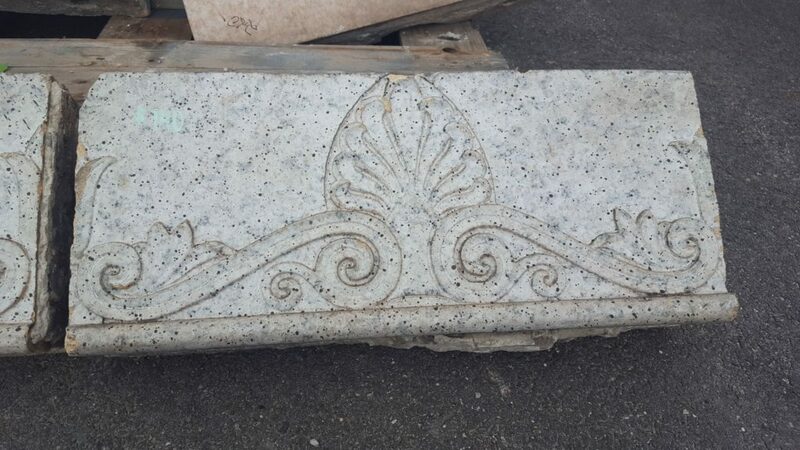 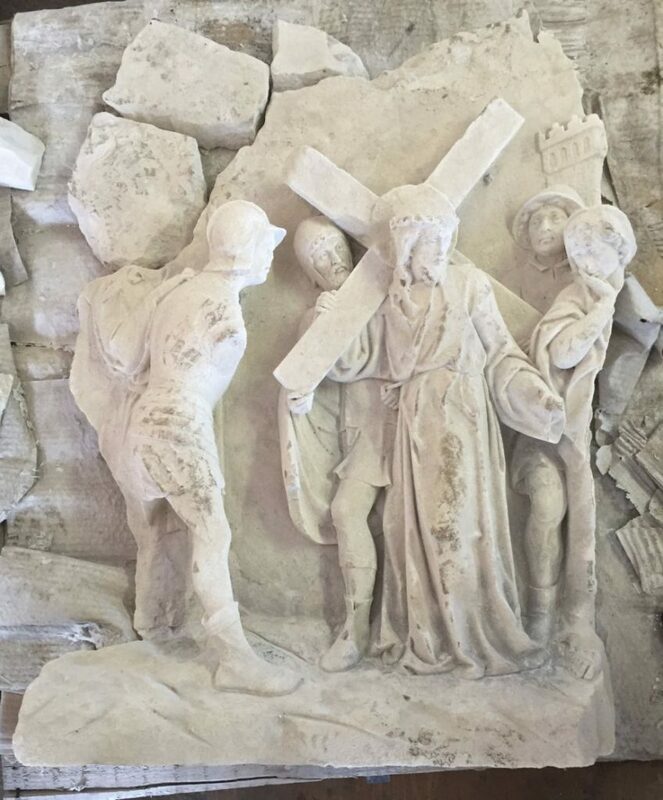 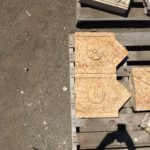 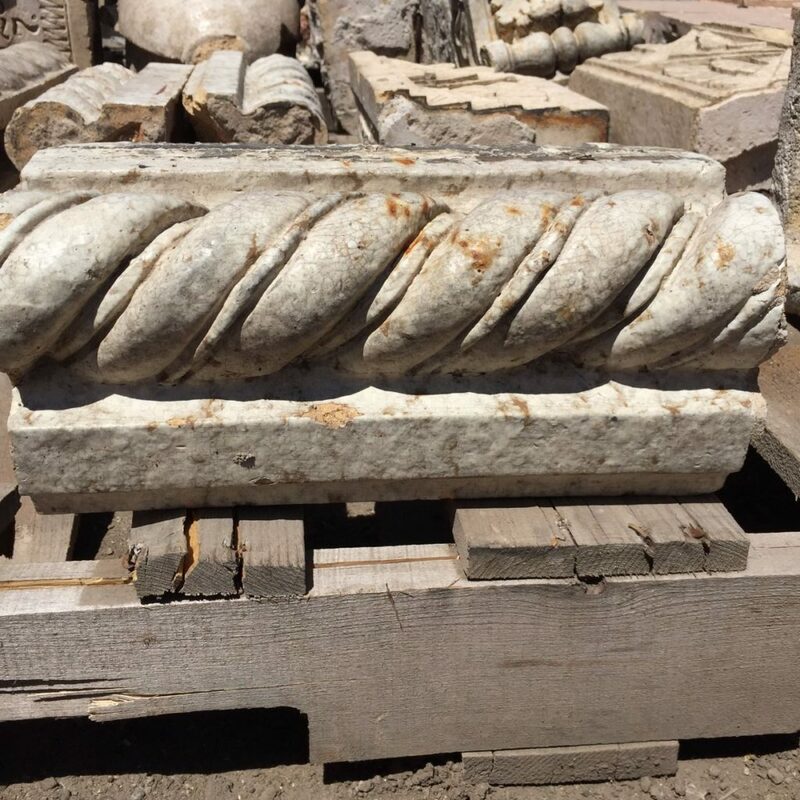 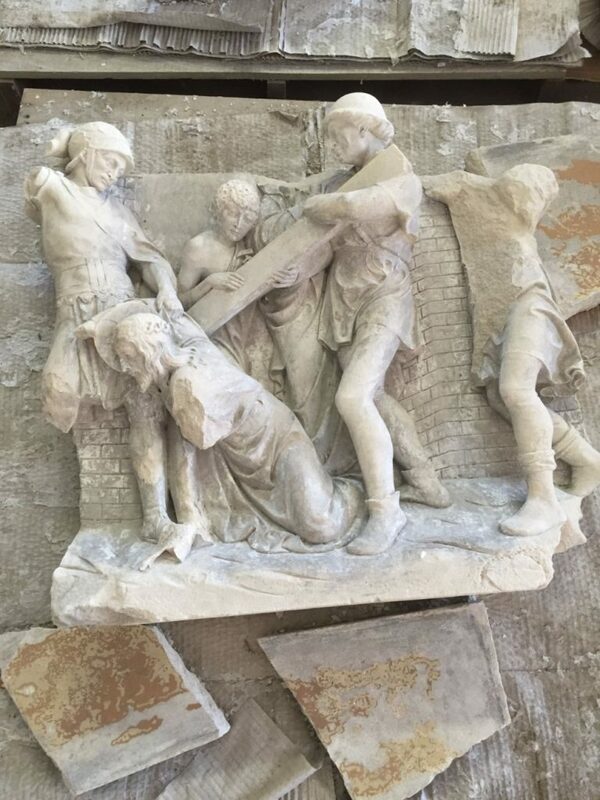 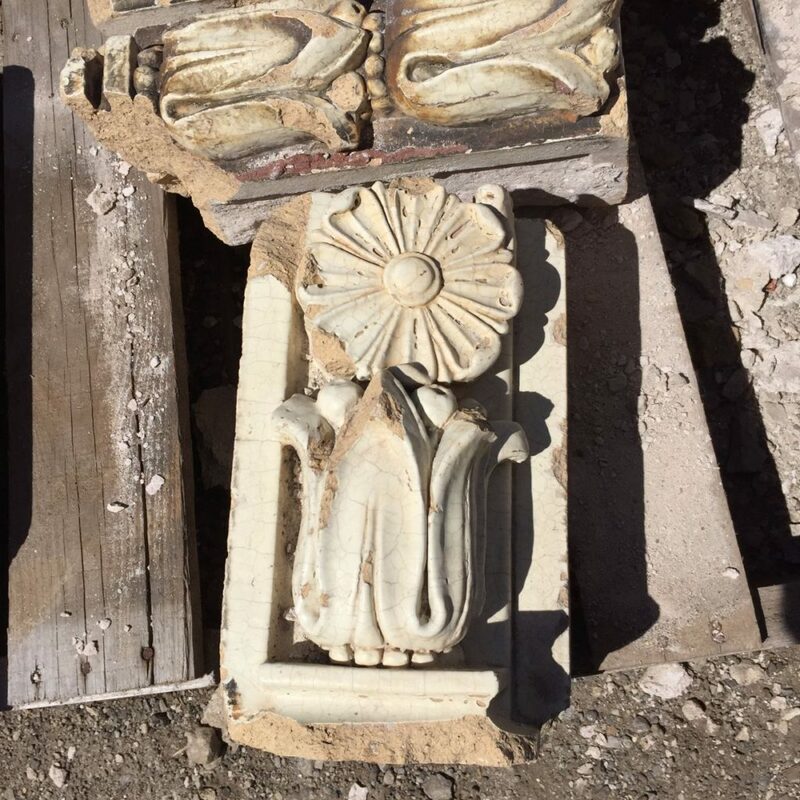 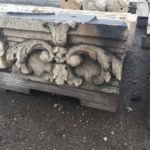 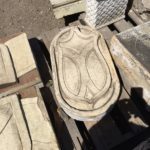 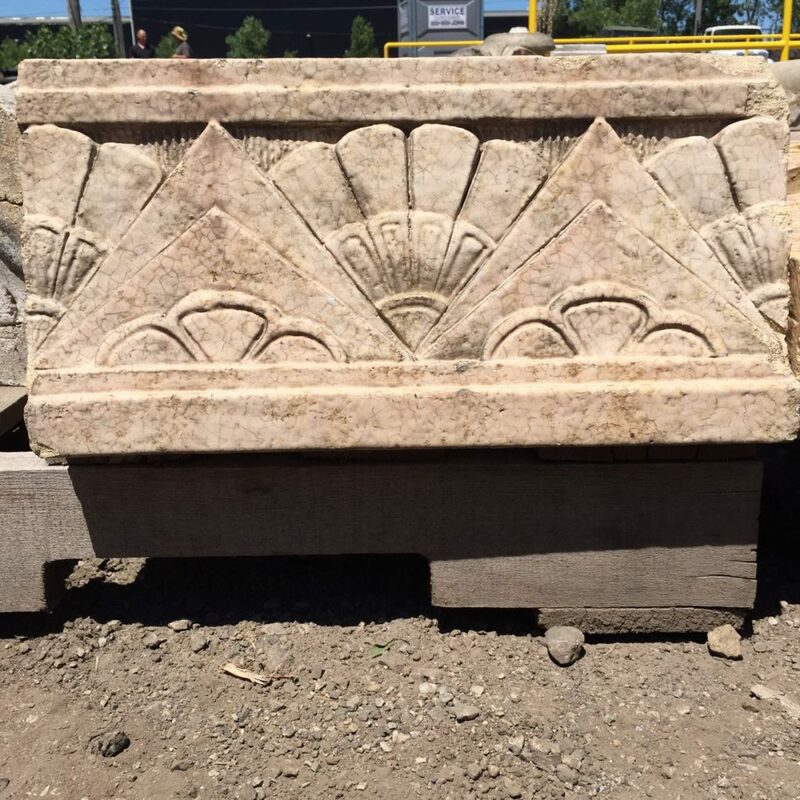 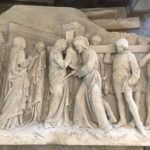 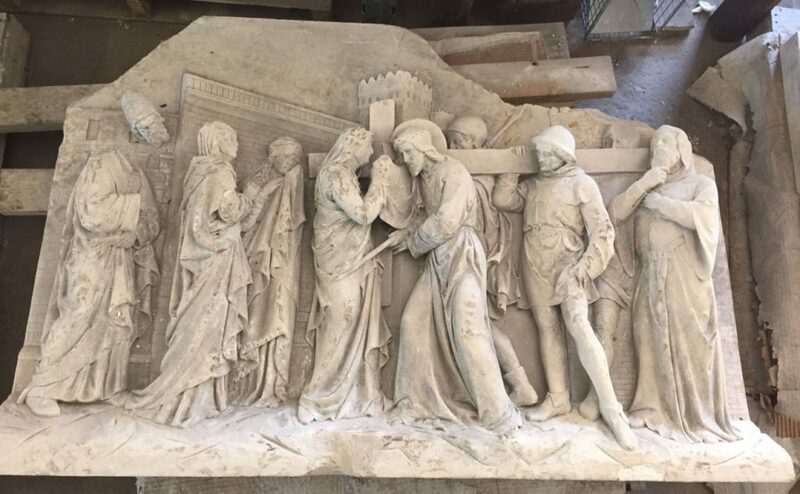 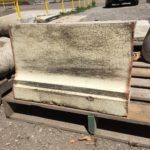 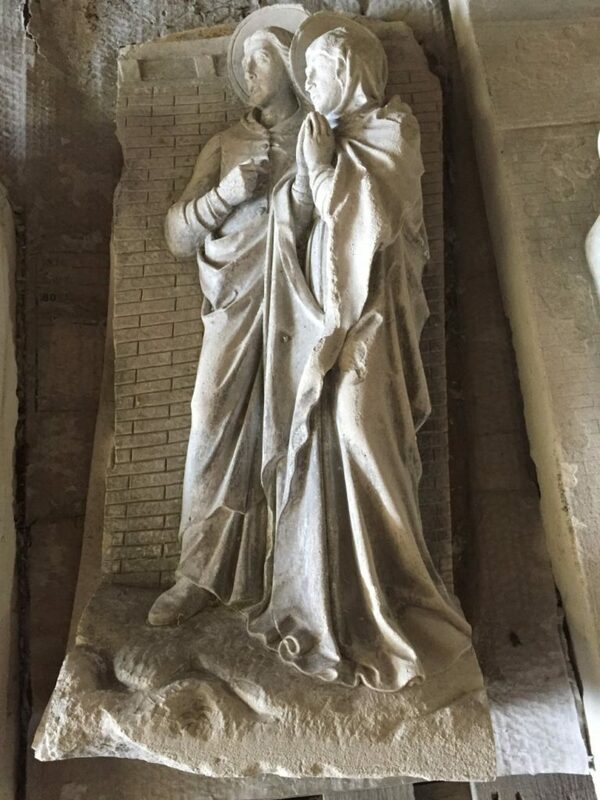 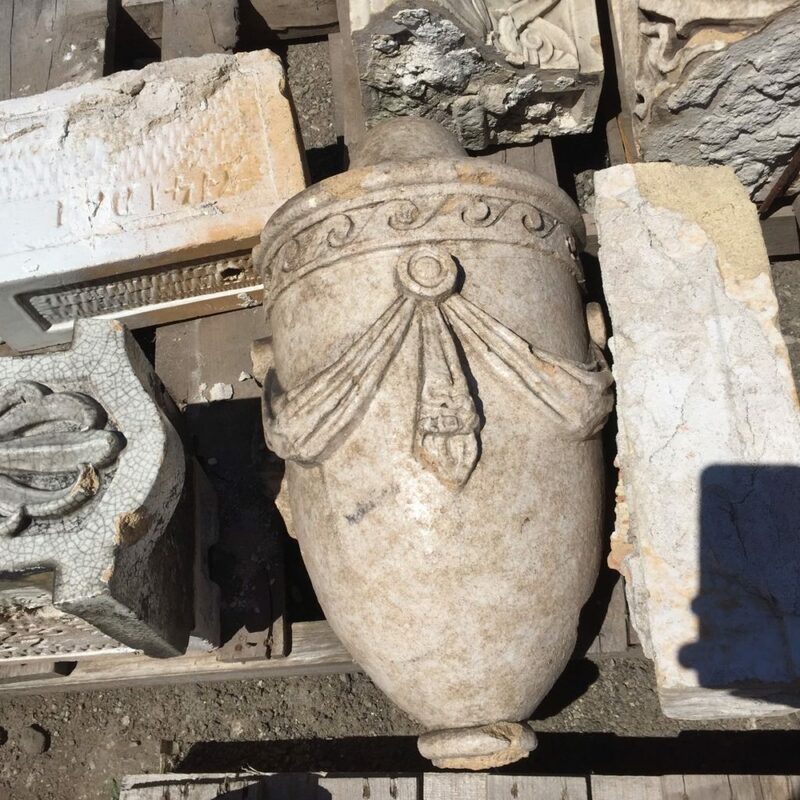 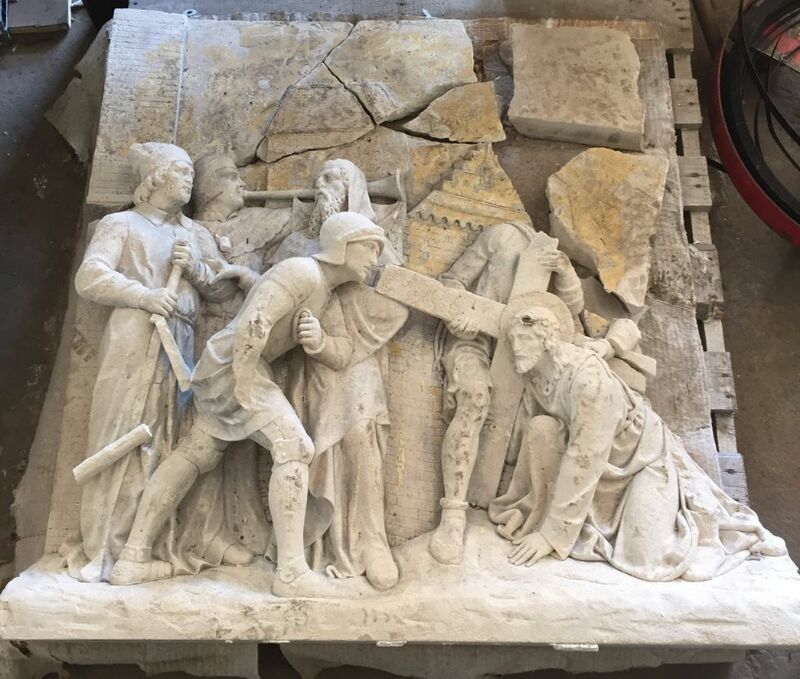 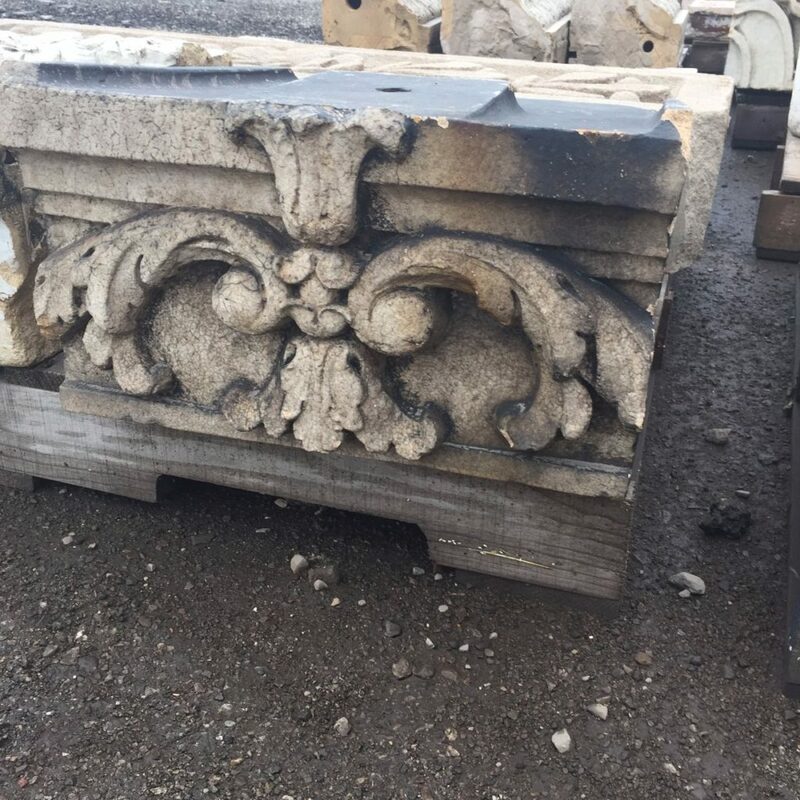 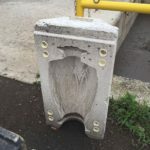 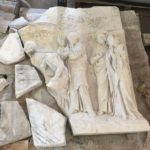 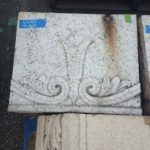 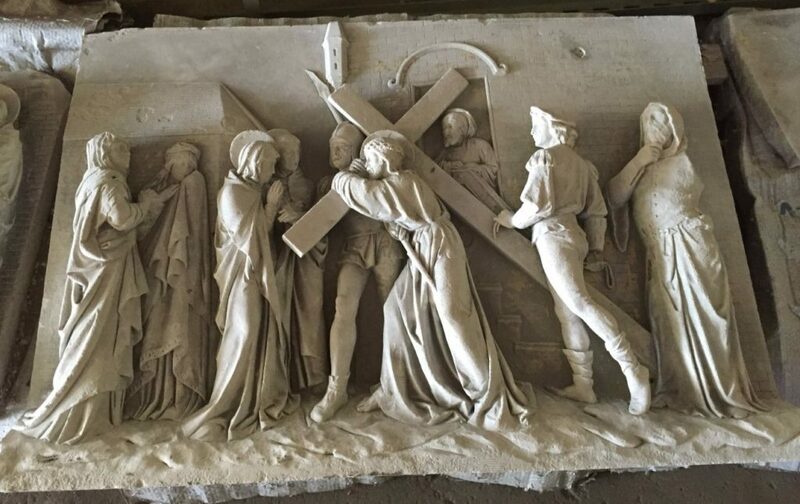 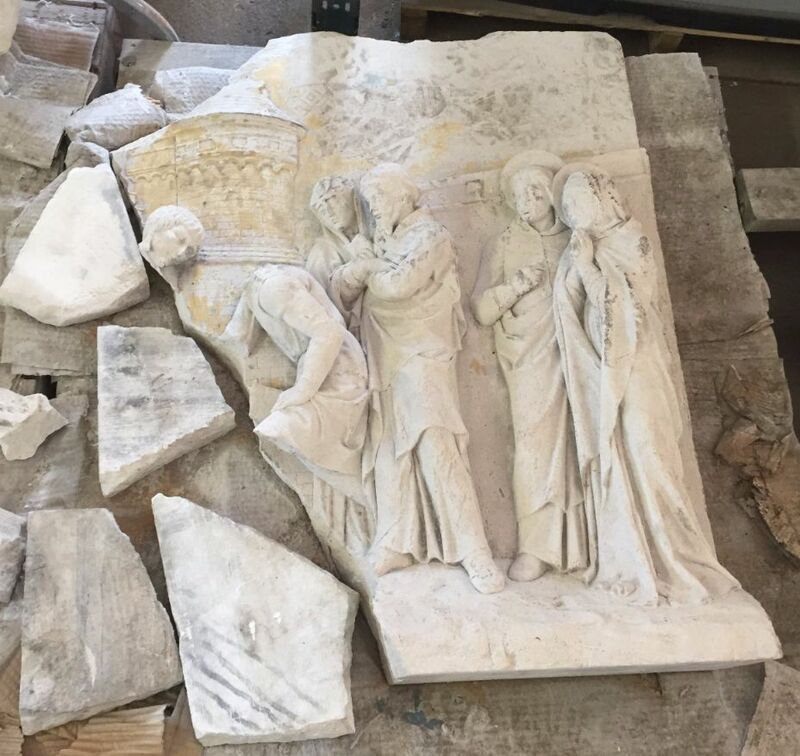 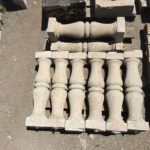 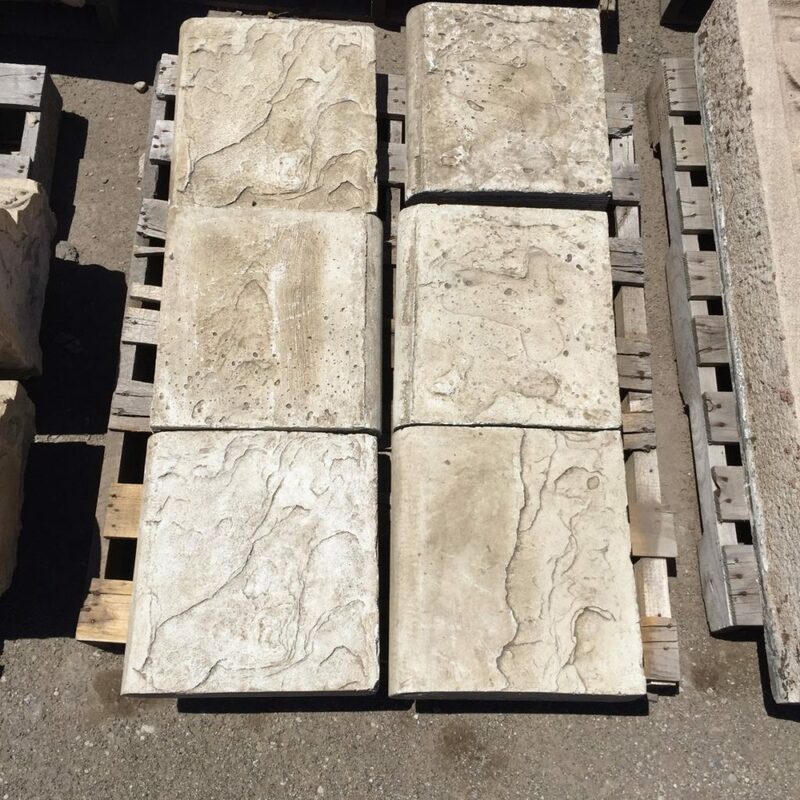 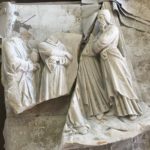 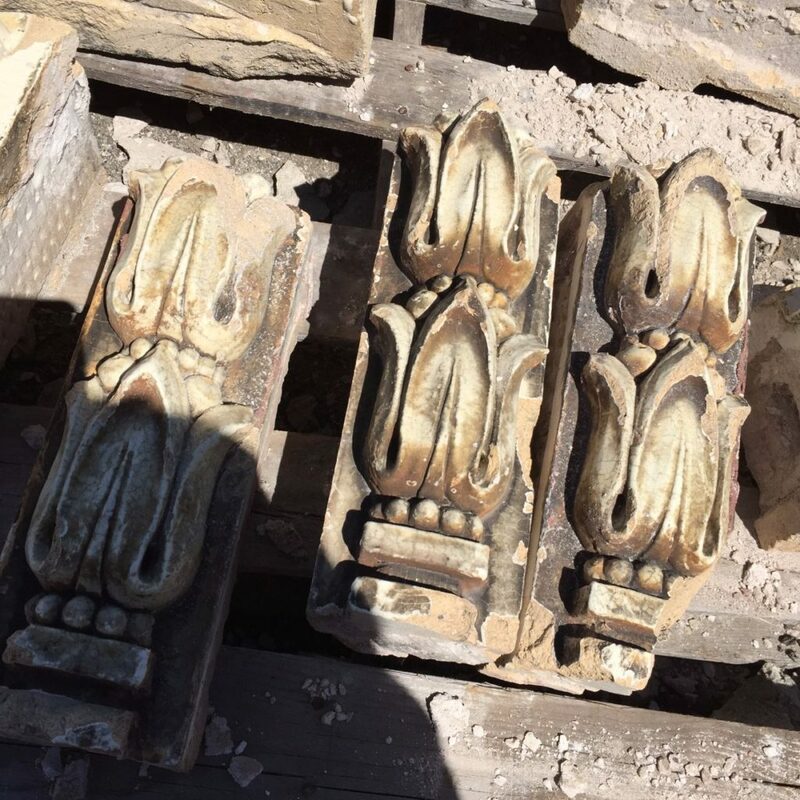 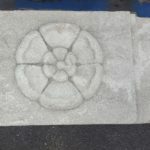 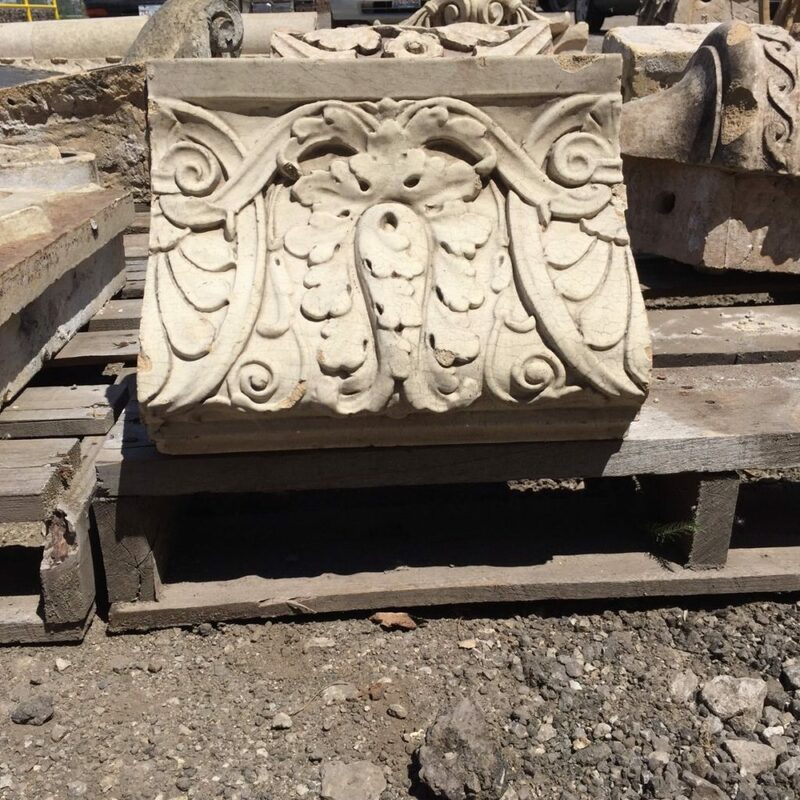 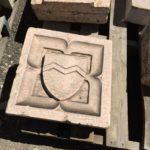 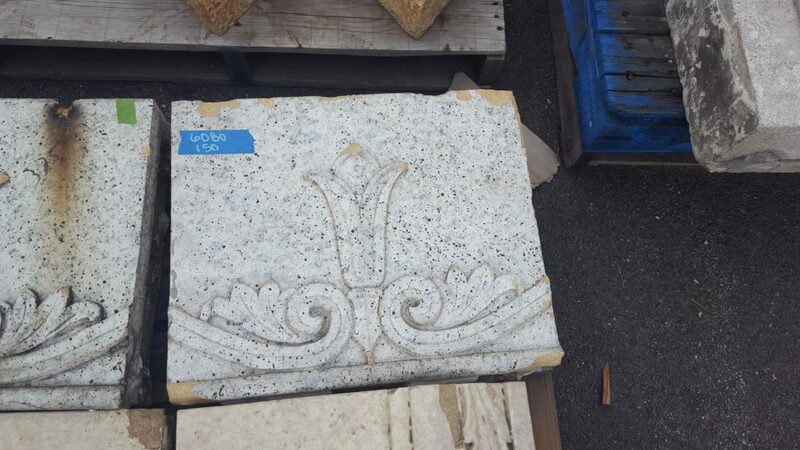 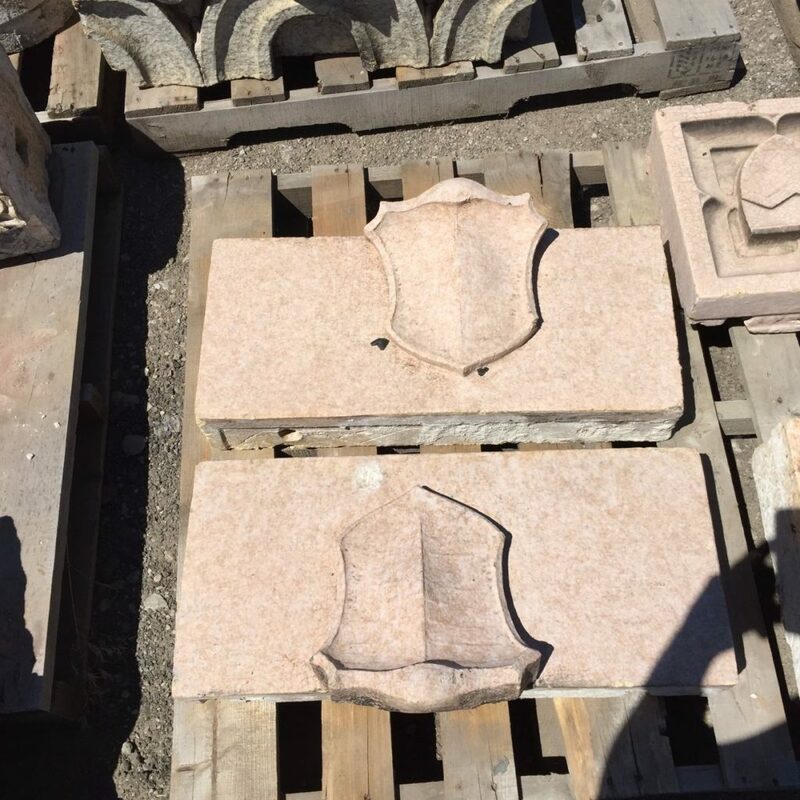 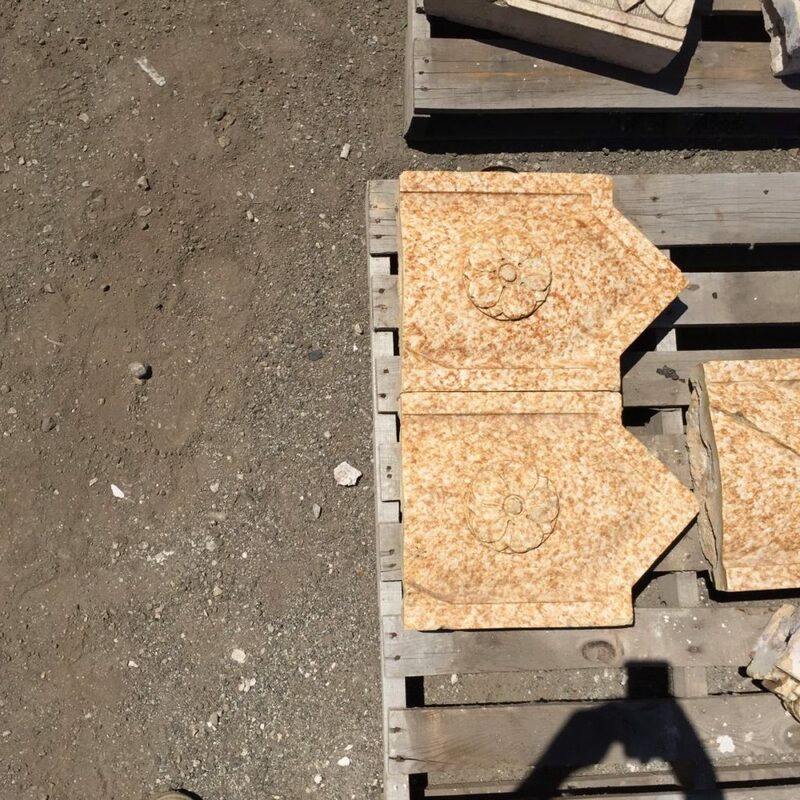 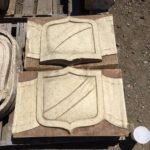 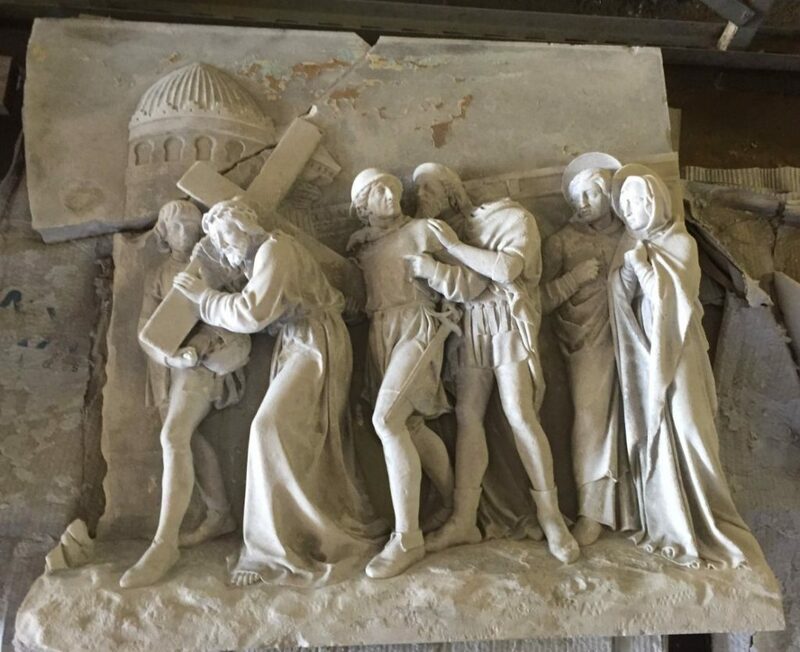 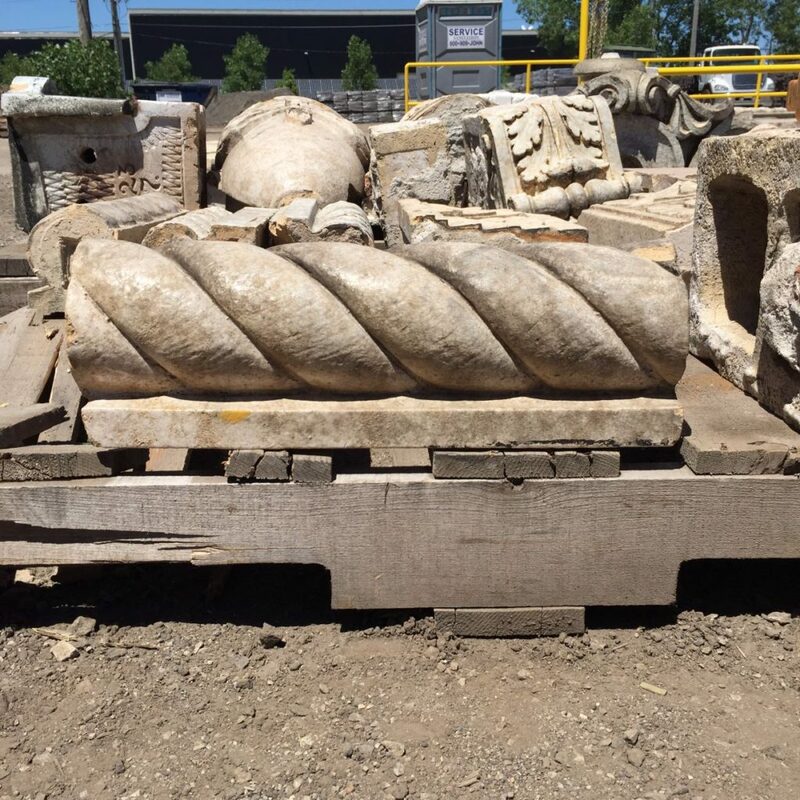 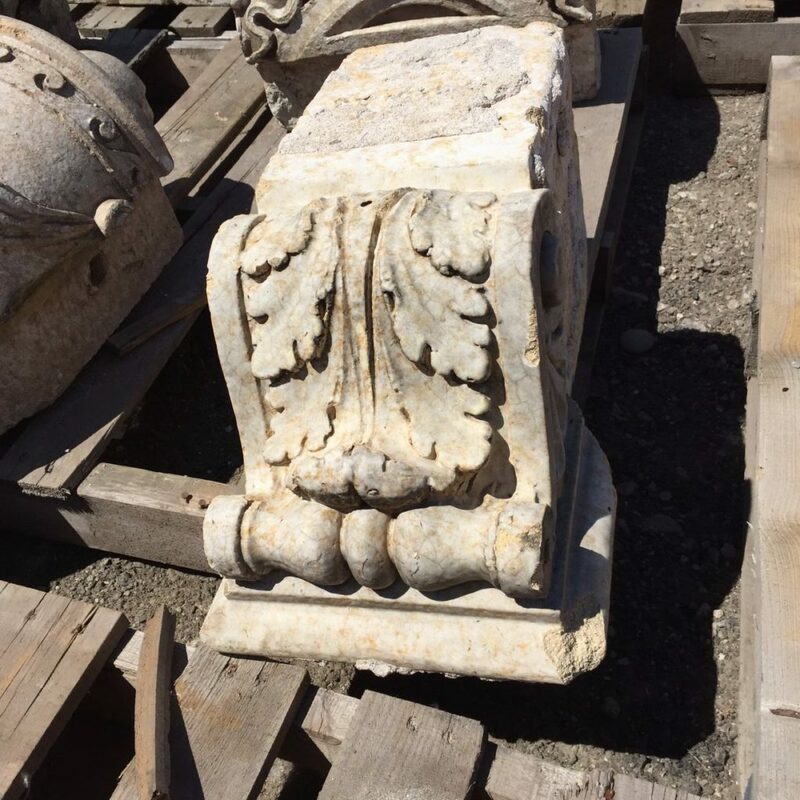 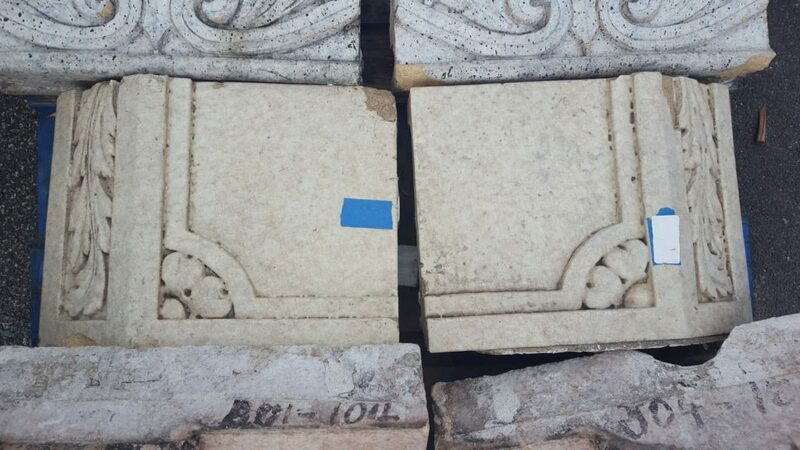 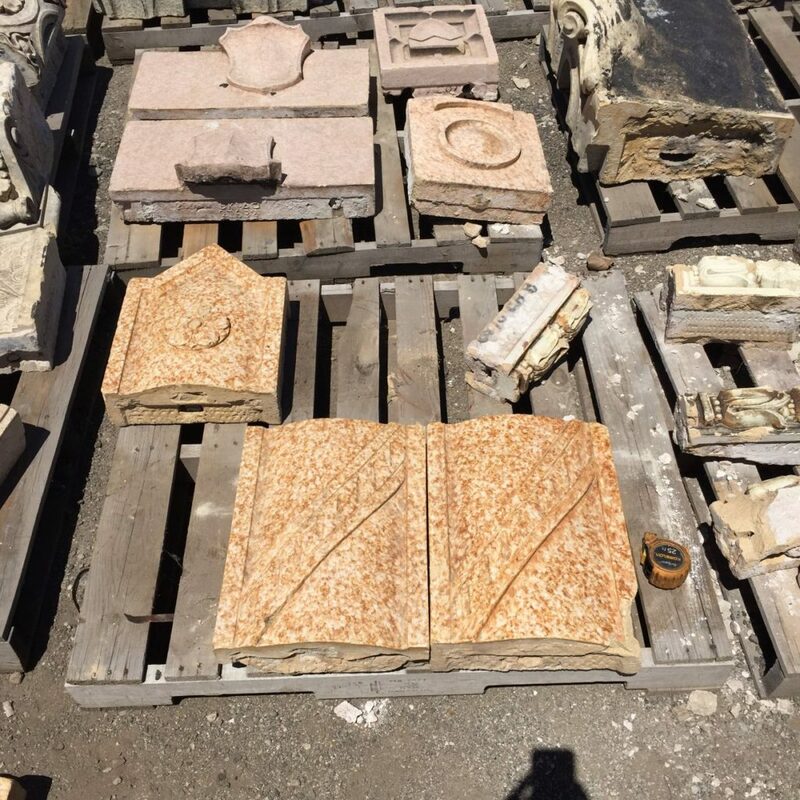 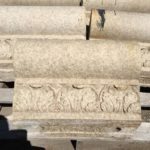 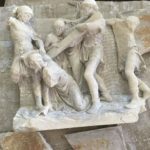 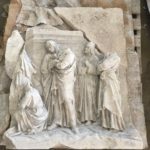 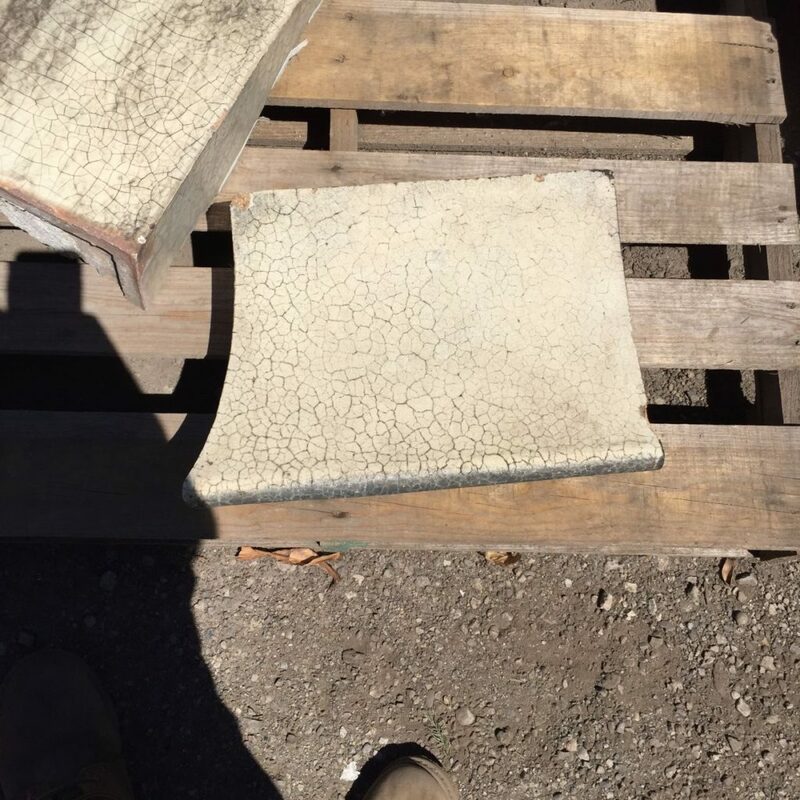 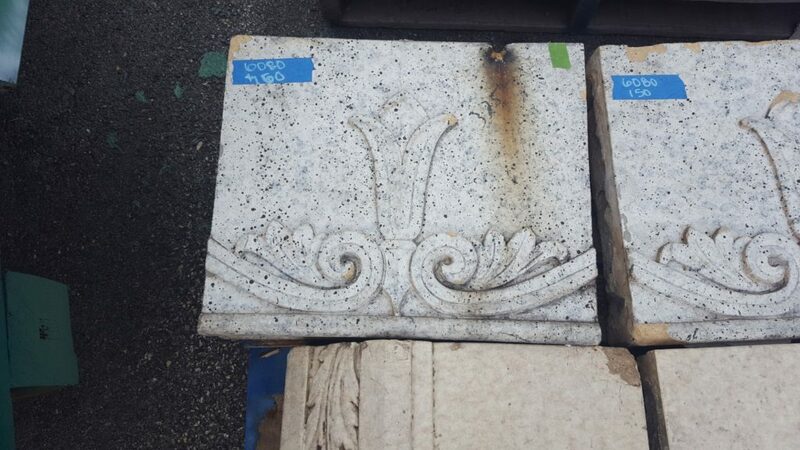 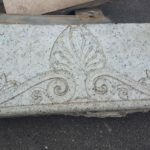 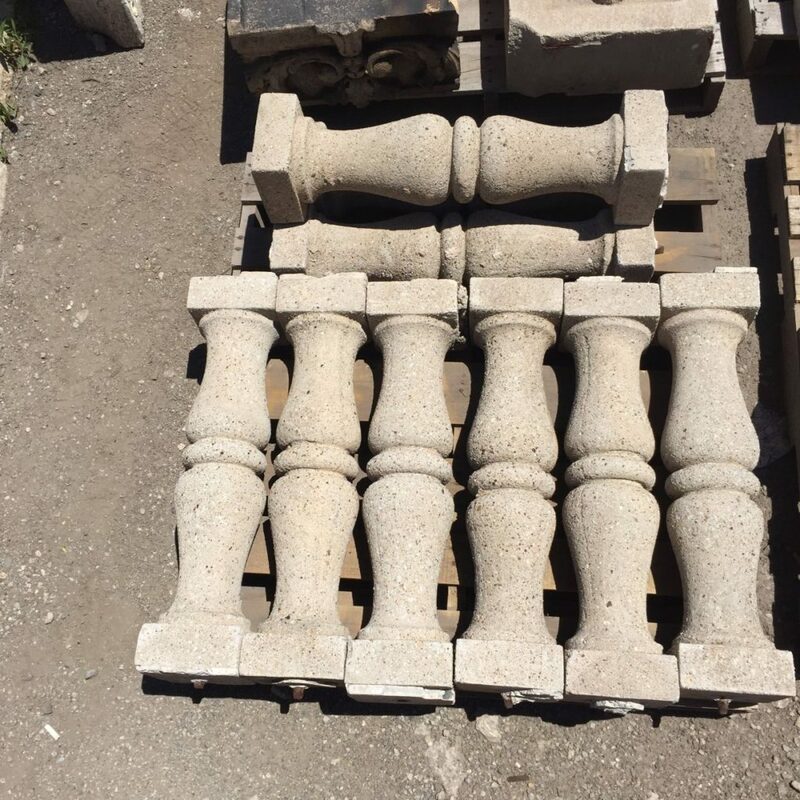 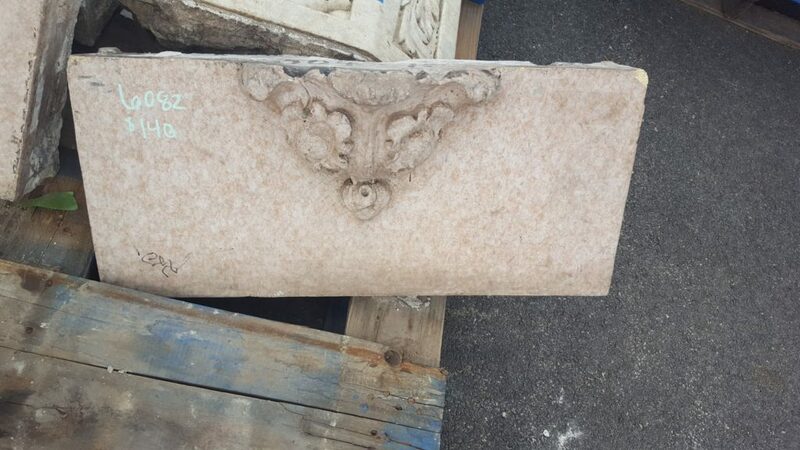 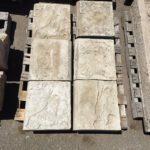 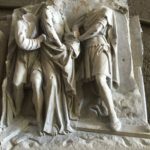 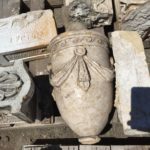 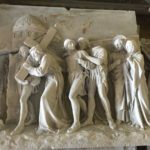 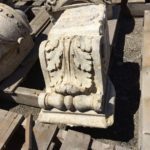 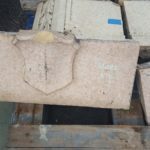 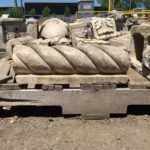 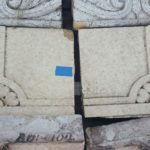 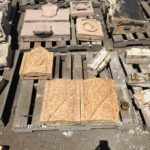 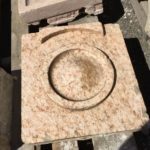 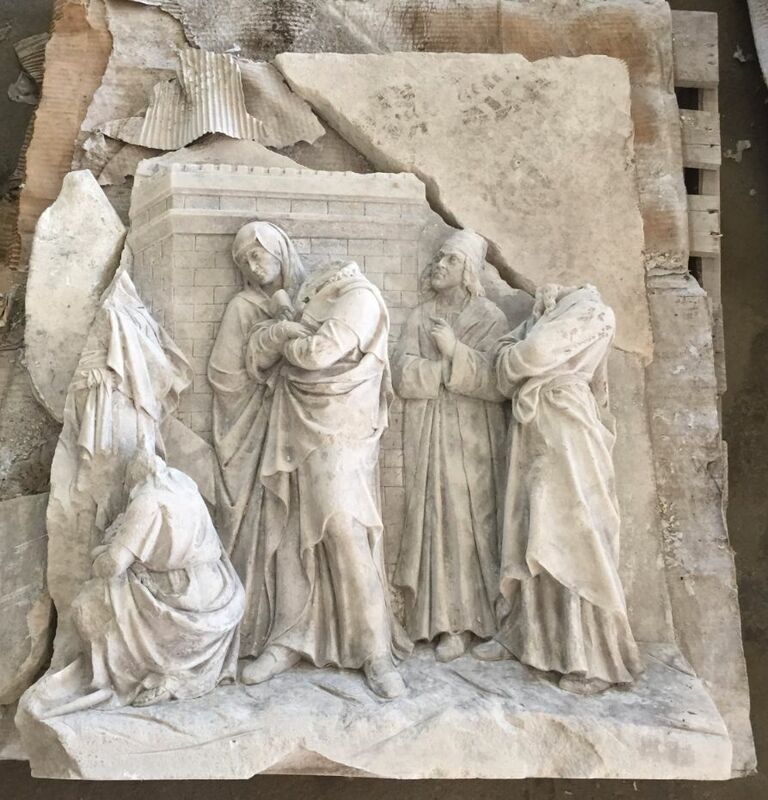 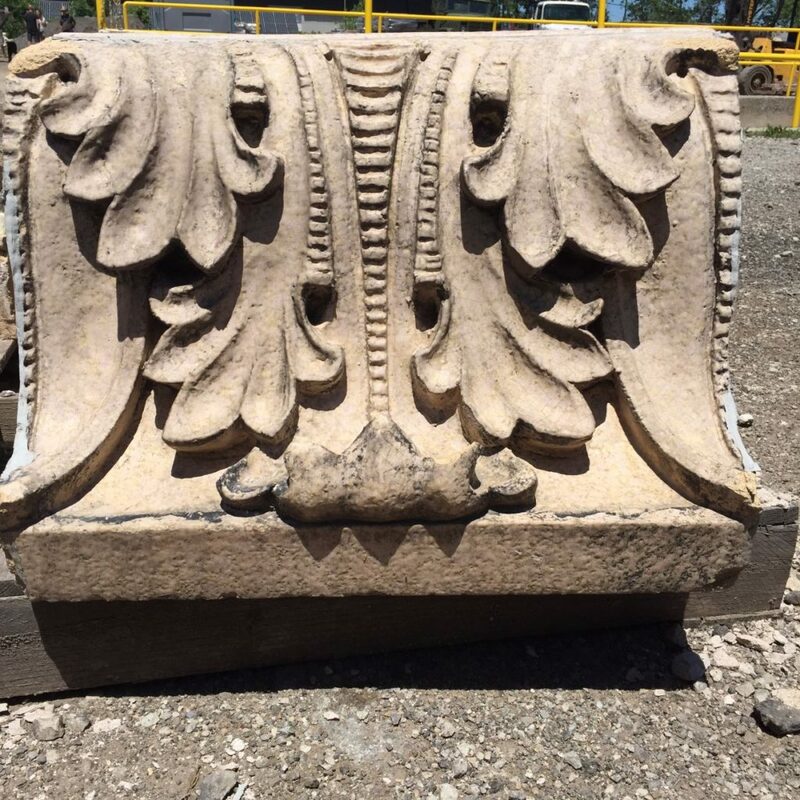 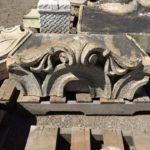 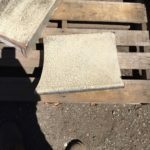 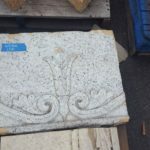 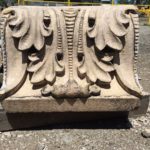 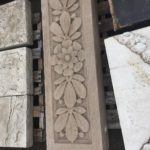 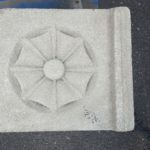 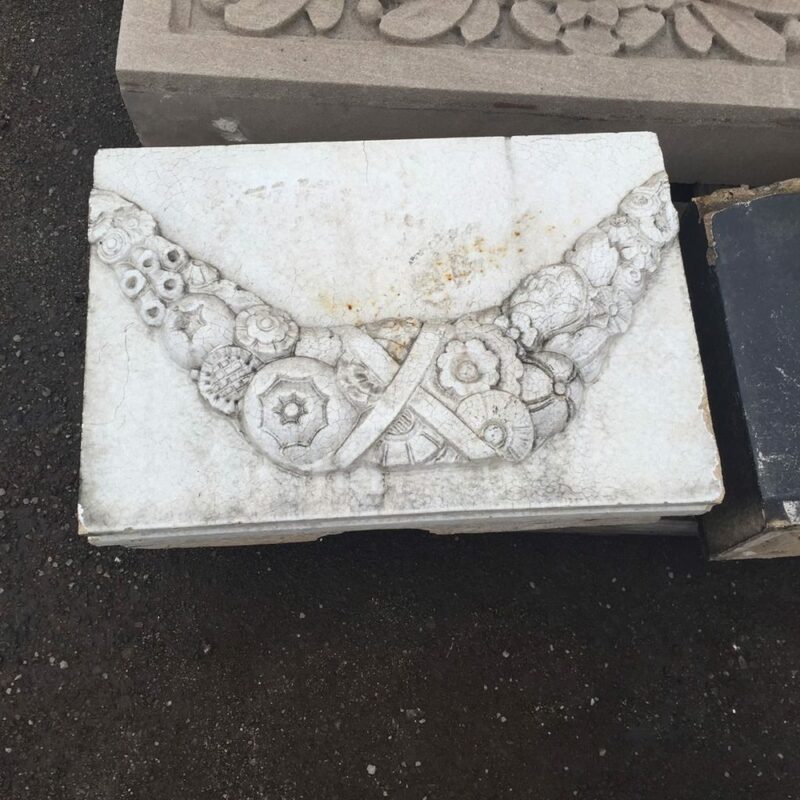 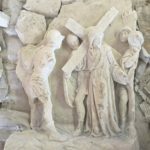 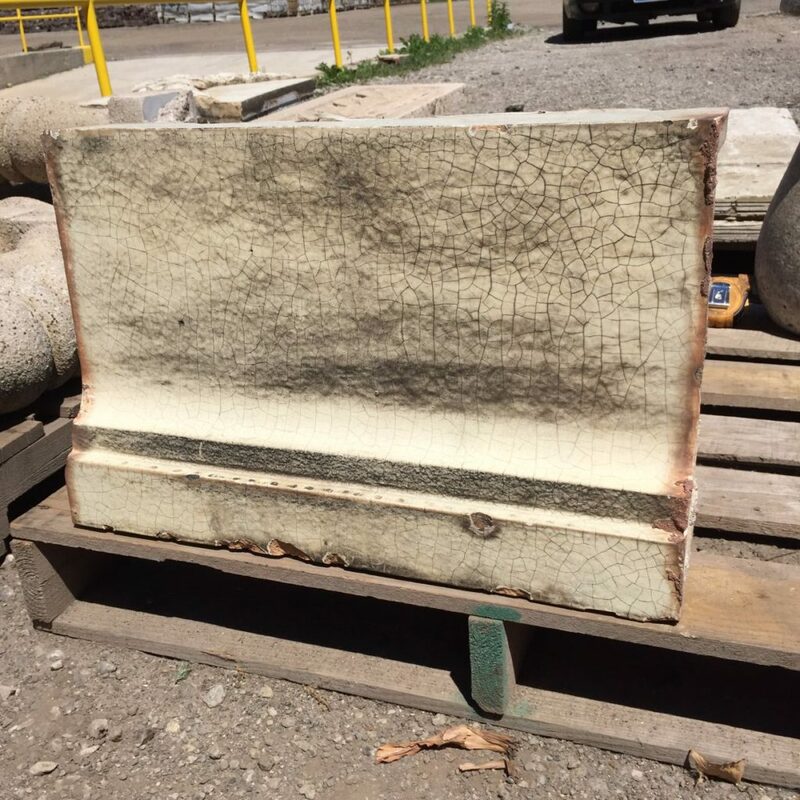 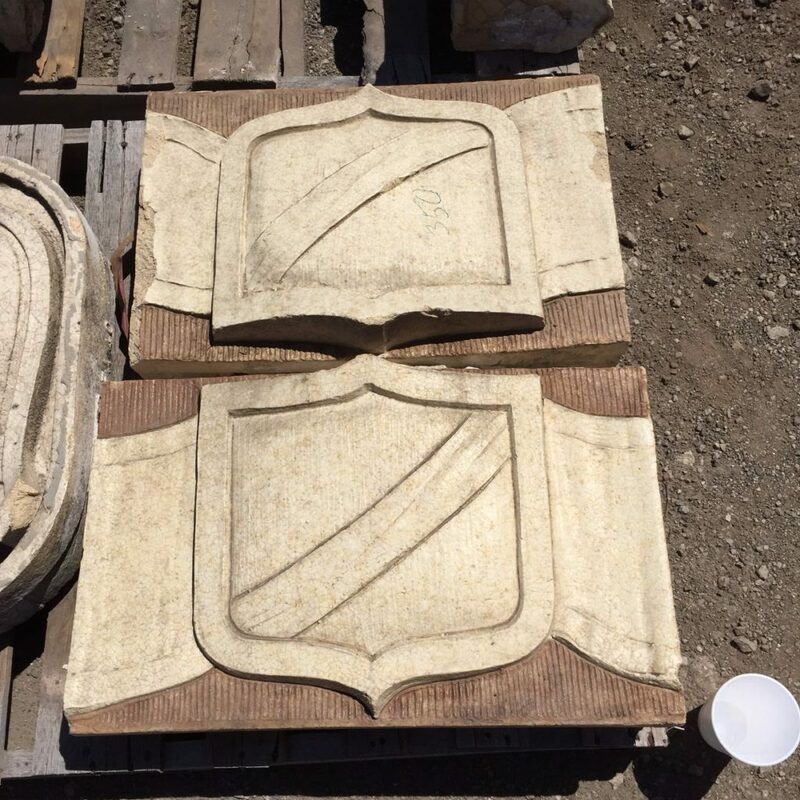 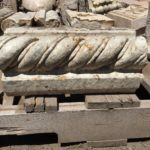 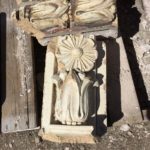 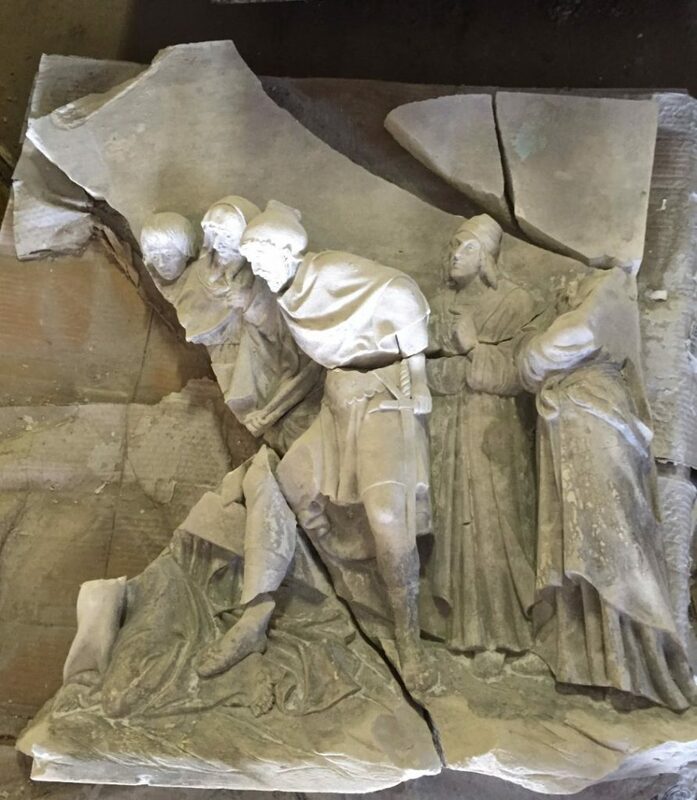 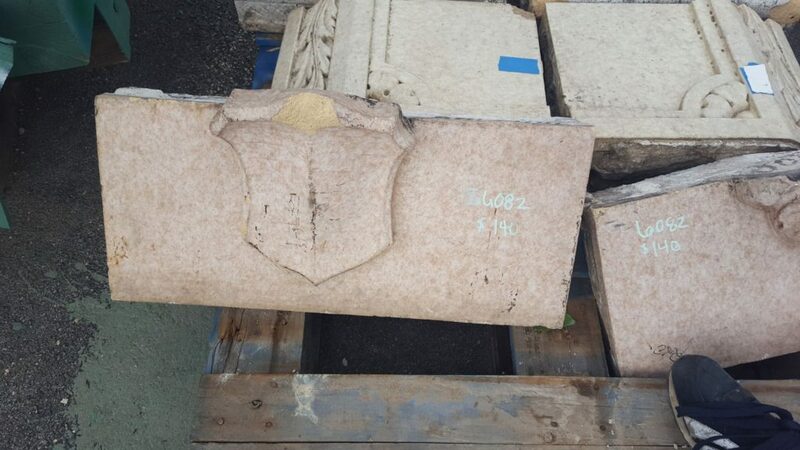 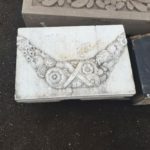 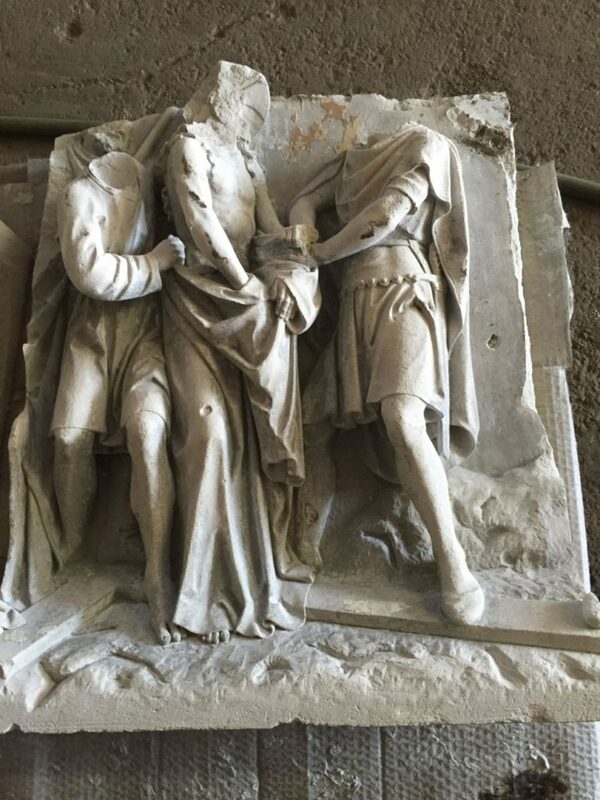 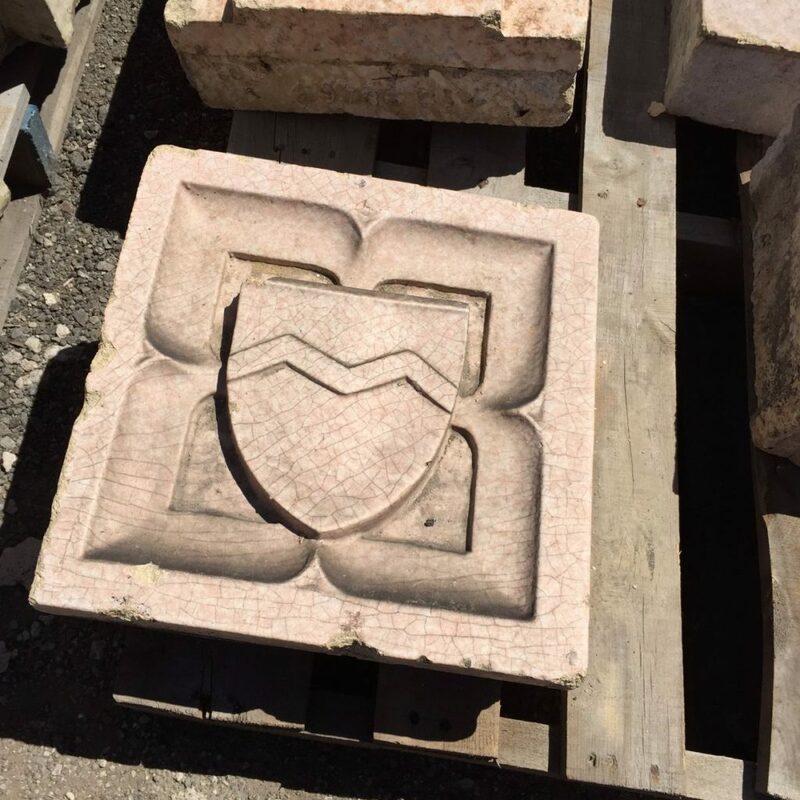 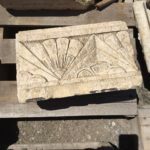 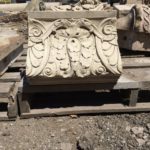 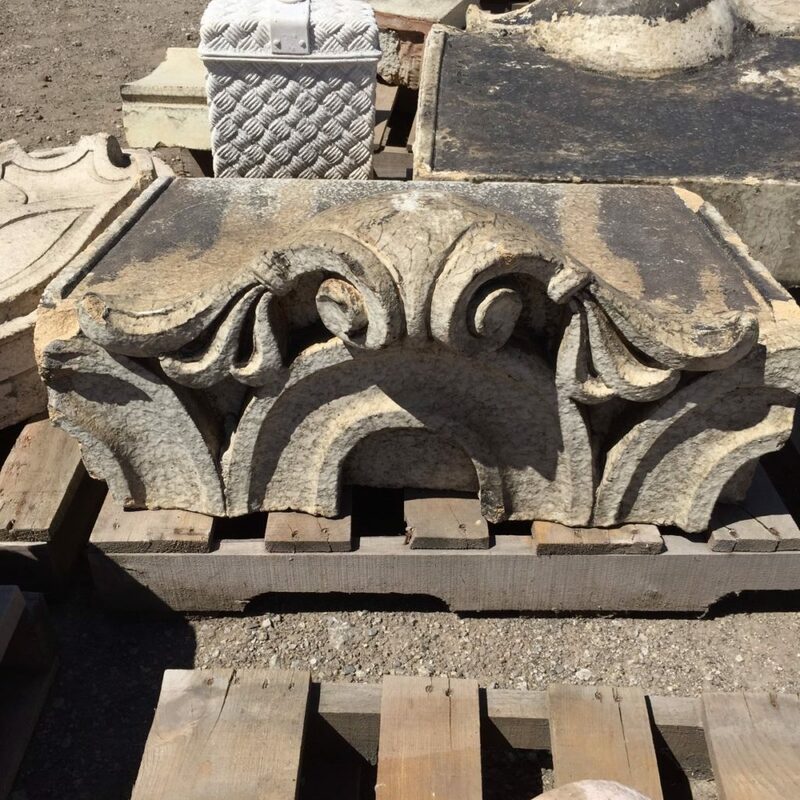 Each piece of salvage has a unique history that can add interest and character to a garden, landscape, or interior design. 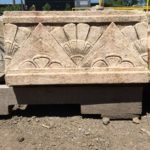 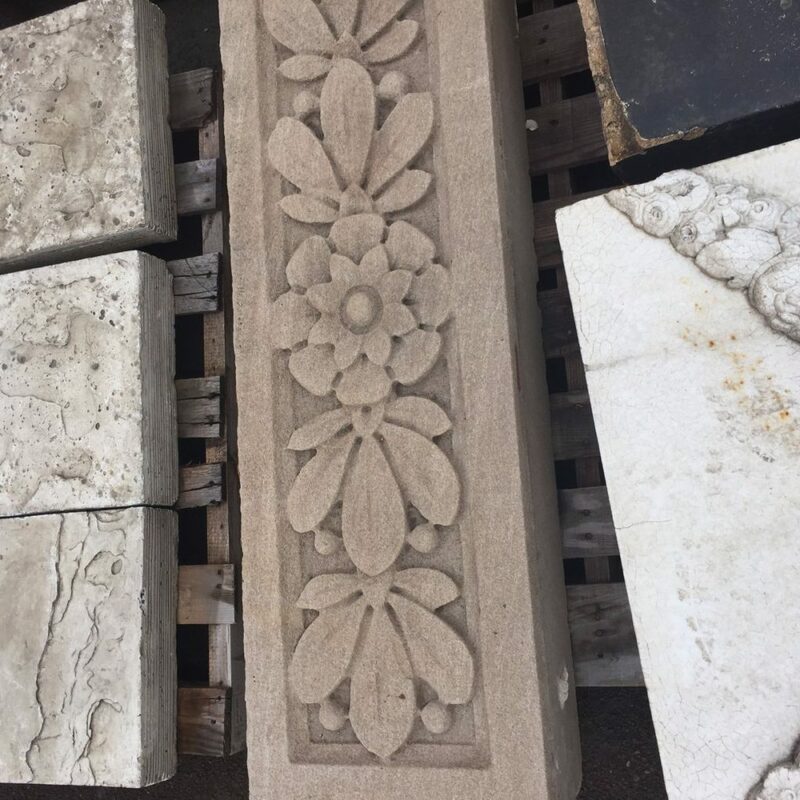 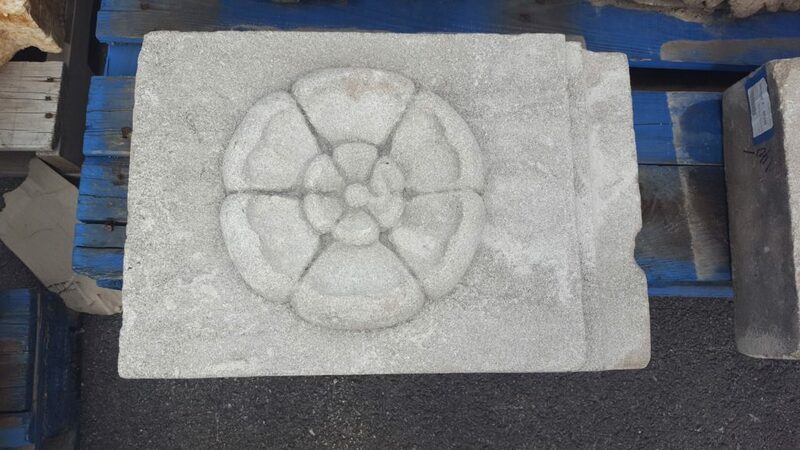 If you are in the design process of a landscape project and are seeking that one special element to highlight its beauty, whether it be a lions head, an old fountain, a piece of terra cotta, or perhaps an unusual, unique cast iron piece, contact us! 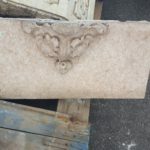 We have a large inventory and are always getting new items in stock. 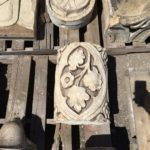 We just might have exactly what you are looking for!